It’s been a really long time since I’ve done a Frugal Friday Update. Two years to be exact! I stopped doing them because these posts take a lot of time and yield very little in return. Yet, here I am writing one. I’ve missed these informal posts with my thoughts on life and money. As I’ve grown as a blogger, I’ve learned more about SEO, evergreen posts, and how to monetize each blog post to make it worth my time. While I loved writing my Frugal Friday Updates, I never could find a great way to monetize them. As a frugal living writer who understands the value of time and money, I had to let these posts go after I got pregnant with Max and didn’t have the energy to blog as much. This post explains why I’m back at it with Frugal Friday Updates. The truth is I don’t care anymore if these posts bring me money so long as they bring me a little bit of joy. 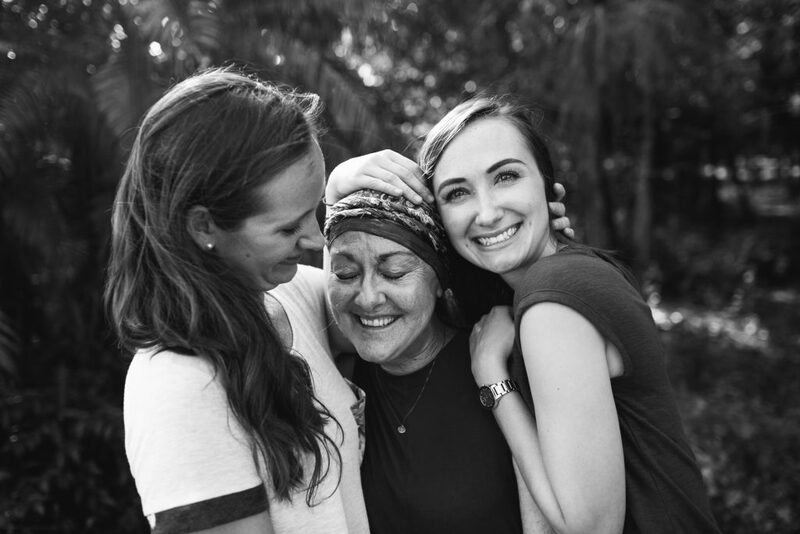 It’s been nearly 3 months since Mom moved in with us after her cancer diagnosis. With so much craziness in my life I crave this Frugal Friday outlet. I miss the ability to write a post with stream of consciousness and not worry how it performs on Pinterest or if it’s written with SEO in mind to be ranked high in Google. Even before my mom got sick, I was tired of the blog hustle. It honestly gets tiresome to worry so much about the business side of blogging and not enjoy the fun part of it. 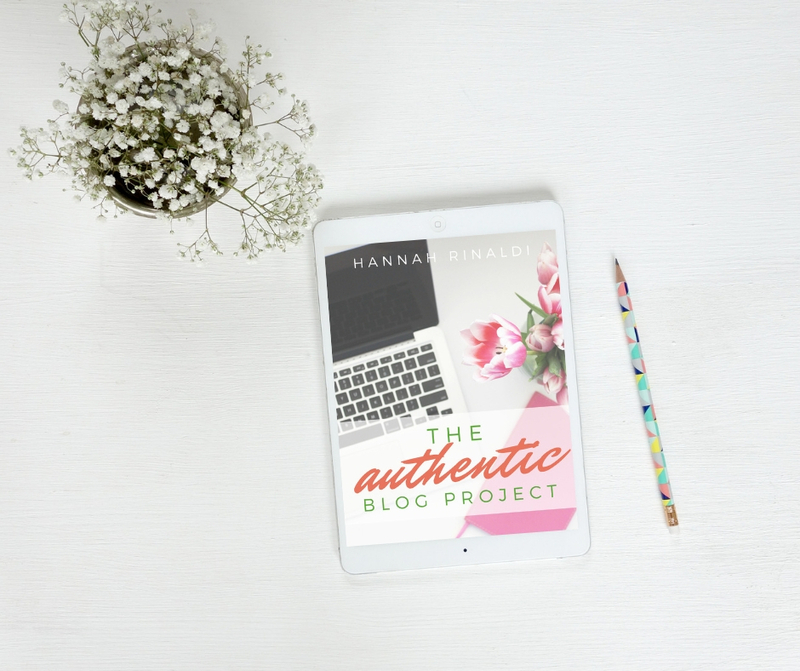 It’s why I wrote an eBook called The Authentic Blog Project that launches February 15th. I’m spending most of my evenings putting the finishing touches on the book so I can give it away to a few lucky participants at the Sip and Mingle Branding Conference on February 23rd where I will be one of the speakers! I am so excited to share my thoughts on authenticity and how to make money while staying authentic as a blogger or brand. Get more details about the Sip and Mingle Branding Conference here. With so much going on with my mom, well meaning friends and family keep asking if I should cut down on my blogging or my compost company. Here’s the reason I can’t: my blog and compost company keep me sane. 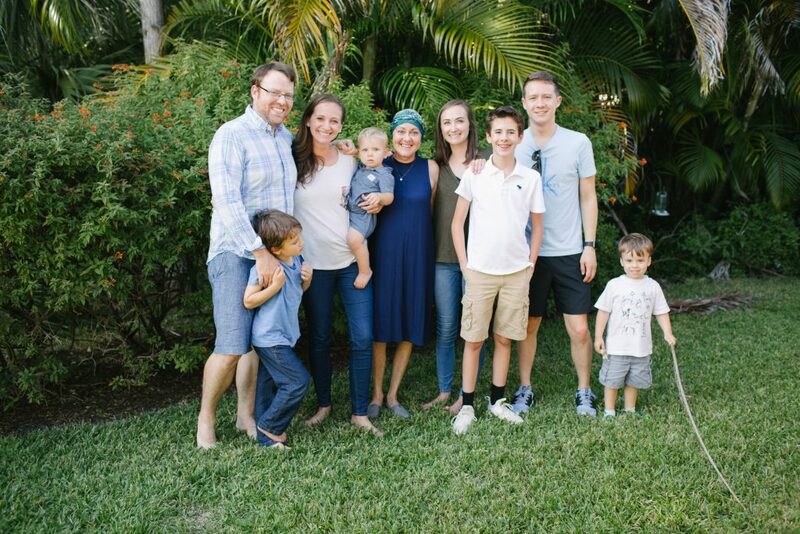 These projects give me purpose and meaning outside of the things I have to do in order to keep small humans and cancer patients alive. I’m never going to conquer the world through my blog or my compost company, but both bring me joy and a little bit of money. I’m always happy to bring in extra money for my family. For that reason, I’m going to keep on attending influencer events for my blog and playing in the dirt with worms for Naples Compost. My personal life is crazy. My step dad, Chuck, passed away last week, which leaves my 14 year old brother without a dad. 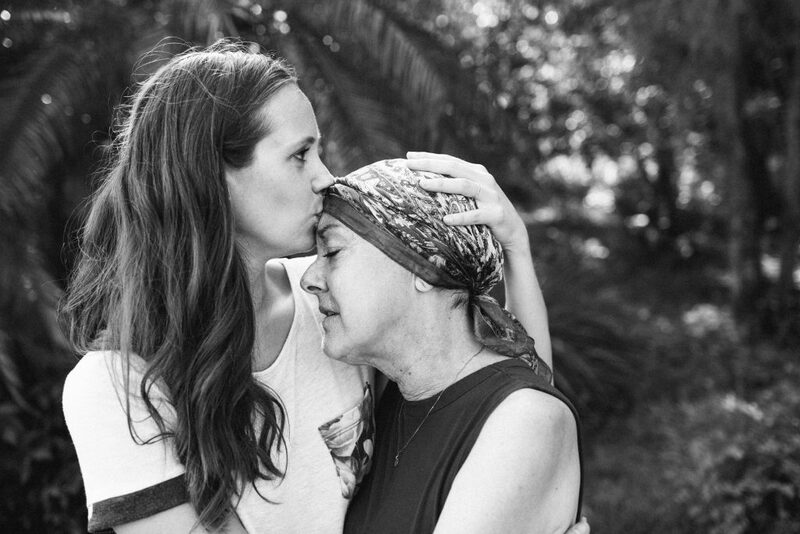 It’s hard enough to have a mom with cancer, but losing a dad just makes life even worse. He’s living with my 24 year old sister. I take care of him after school and usually do family dinner with him. Then Tori picks him up and takes him to her house. It’s been a crazy adjustment for all of us. So much so that we even have a Go Fund Me set up to help pay for Charlie’s room at my sister’s apartment. My sister and her boyfriend had to upgrade to a 2 bedroom apartment after taking him in. So far we have been able to raise enough money to cover rent for this year. I feel beyond blessed for the sweet friend, Kristin, who helped put this together for us. She’s also the one who took all of these lovely photos in this post. Get her photo details here. Even though it’s awful that the world lost Chuck, my family has been such a rock for each other. I’ve never felt closer to my family in my entire life; it doesn’t matter if we are step, half, or “real” family. Family from all different parts of my life have showed up to be supportive. I can’t believe it’s taken such hardship for me to realize how lucky I am to have such a beautiful extended family. I’ve always cherished my immediate family, but I never knew how much I loved the rest of my family until all of this happened. You can read a little more about it on this Instagram post from my personal profile. It’s been a while since I’ve updated you on my mom! She has a Facebook page that you can follow here. 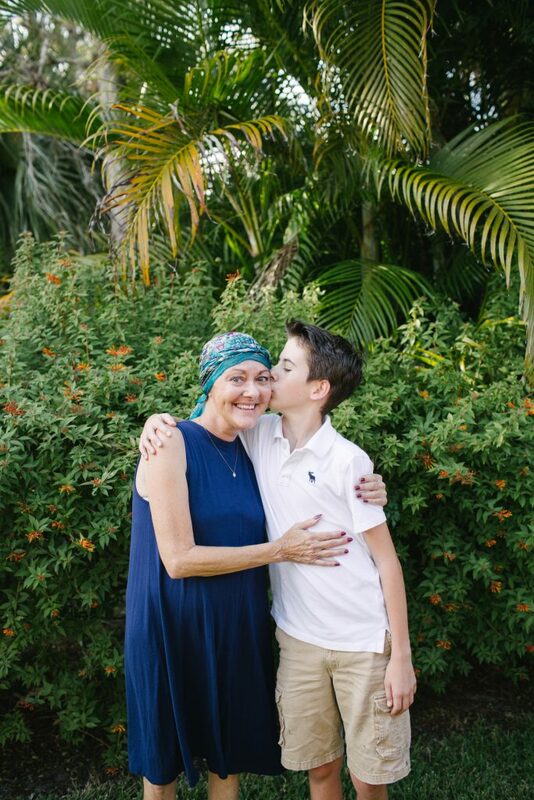 Here’s the quick update: mom is halfway through her chemo treatments right now. She starts her third round of four next week and should finish up by March. At that point she will finish up with radiation on her chest. Then we wait to see if all of it worked! As for living with mom. I’m not going to lie, it was rough at first. I had a lot of resentment towards her because I was having a hard enough time taking care of myself and three kids. Adding a mom to the mix wasn’t easy. I manage her meds, her doctors appointments, her finances, etc. Since she has some short term memory loss and is dealing with side effects from chemo and radiation; she gets confused easily. I oftentimes feel like she’s a 4 year old that has advanced conversations. The hardest part is that she realizes she’s not all there and she feels bad for not being competent enough to handle her own life right now. I know it’s really hard for her to allow me to take care of her. Things got a whole lot better when I finally learned to accept this situation. It’s not forever. I called my Uncle Doug one day and he gave me some tough love that put my life into perspective. He told me I was privileged to have the means and the time to help take care of my mom. He’s right. I’m a stay at home mom. I have the room (not a lot- my baby is sleeping in the dining room). And I have the time to take her to appointments. I don’t have to like every minute of it, but I have to accept it. Once I accepted it, I started feeling happier. Now I actually to enjoy my days. I don’t really mind it anymore. Maybe it’s because I’m slowly going crazy? I don’t know. There are days where I literally spend every minute in the car driving from school to appointments and then back to school and then back to appointments. But that’s life right now and I can’t do much about it but accept it. Daily devotions and prayer have helped a lot. It’s never a bad thing to pray when you feel stressed. I’m constantly feeling stressed about money, but what’s new, right? I think that is normal for a saver like me. While I feel privileged to have my mom trust me to help her with her finances, it is an added stress to budget for someone else. She’s not working and she still has my brother as a dependent so she qualifies for food stamps. It’s been interesting to manage those through two households since my brother is with my sister and my mom is with me. The government shutdown has also been interesting. We already have the February food stamps since the government may not be open in February. It’s crazy times. Overall, we are fine. Tom and I are not in financial stress. We are still able to manage our own money perfectly fine, pay bills, pay debts, and continue to save for the future. It’s important for us to have our own emergency fund. The biggest struggle for me financially has been learning where to give to my mom and where to save for our own family. It’s not smart financially to stop saving for our own emergencies in order to handle my mom’s emergency. As a normal human being with a beating heart, I feel like I should do everything in my power to care for my mom and my brother, even if that means giving them all my money. Common sense tells me that I can’t do that. I’m no good to my mom, brother, or kids if I can’t take care of myself financially. Instead, I’ve spend a lot of my time serving as a financial advocate for my mom and helping her apply for grants and assistance. Every time I start to worry about money, I find that we are taken care of. I truly believe God is watching out for us. Our church family has been a huge support. I’ve been spending a lot of time at Walmart because it truly is the cheapest place for us to shop. It’s also the most convenient place to use food stamps. I feel like I could write a stellar blog post about the smartest ways to use food stamps. You better believe I’m stretching those dollars to the best of my ability! The longest Frugal Friday Update ever? If you made it this far, you are a true loyal follower and friend. Life has been crazy lately, but I still believe I can live a meaningful life on a budget. You can too! Update me now. How have you been living a meaningful life on a budget? Thanks for sharing with us. You are not alone with the craziness of life. Life can be so crazy, right!? As I tell you always, you handle everything so well!! Congratulations on writing your 1st eBook!! :-) Can’t wait to read it!